Thanks a lot for showing your concerns and reaching us out.! 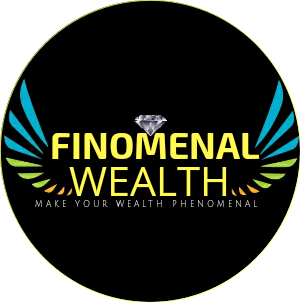 If you want to contact us regarding your concerns and want to contact FINOMENAL WEALTH you are open heartedly welcomed. You can directly contact at the below mentioned details. On social media handles as well.